Vacuuming your carpet is one of the best line of defenses in extending the life of your carpet. 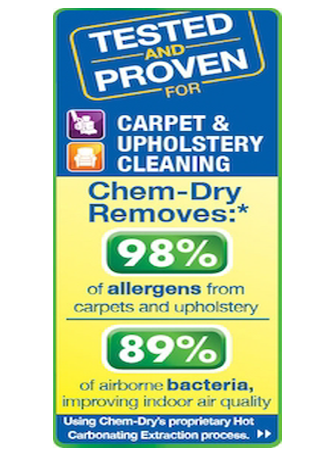 Not only will it keep your carpet clean, but it will remove the fine dirt and dust that starts to break down the fibers. An added bonus to regular vacuuming is that your home will look neat and tidy all the time. 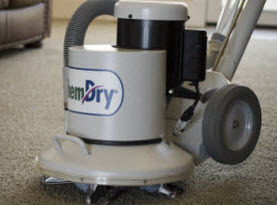 Heart of Texas Chem-Dry, LLC is here to talk about vacuuming and how often it needs to be done to be effectively cleaning your carpet. Did you know that there is a right way to vacuum your carpet? There is more to it that simply running your vacuum quickly across the floor in hopes to get it clean. You need to make sure that your vacuum is set to the right height. If the beater bars are too low, it can cause damage to your carpet, but if it is too high, it won’t effectively clean it either. If you are unsure of how high or low it should be set, start out at the highest and continue to lower it until you feel it making contact with the carpet fibers. This will feel a bit like the vacuuming is tugging on the carpet. When vacuuming your carpet, you shouldn’t always vacuum it in the same pattern. Switch things up to effectively remove the dirt and dust from the fibers. This will also help the carpet fibers wear more evenly. Another tip for vacuuming to keep in mind, is that you shouldn’t vacuum to fast. Take your time. Give your vacuum the time it needs to clean your carpets well. When you are in a hurry, your vacuum can’t remove all the dirt and debris that are found in the fibers. How Often Should You Vacuum Your Carpet? Many people are often worried that vacuuming too regularly can start to break down their carpet. The truth of the matter is that the dirt and dust found in the fibers of your carpet does far more to break it down than the vacuum will. Removing this fine dirt and dust will help you avoid bacteria growth as well as dust mites deep down in your carpet. Your carpet should be cleaned multiple times a week. You may not have the ambition to clean it every single day, but you should at least vacuum two times in a week to stay on top of all the dirt and debris. One important part of keeping your carpet clean is an annual professional cleaning. 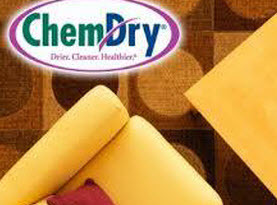 The carpet cleaning experts at Heart of Texas Chem-Dry, LLC will remove even the toughest stains as well as any other debris that may be trapped in the fibers of your carpet. 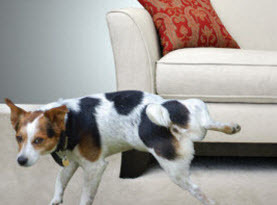 You can rest easy after we have cleaned your carpets, knowing that our cleaning techniques are not only safe for you and your children, but your pets as well. Call us today!